The first showcase of Starfox RTS lets you play as the Cornerians and remnants of Venom. Simply paste the Starfox folder in the Fleet Operations "mods" folder. Start up Fleet Operations and go to Options > Mod Options > Starfox RTS and hit Launch. Ultimate Dragon for the excellent Cornerian Cruiser reference. Furry RTS: The Game For Furries. 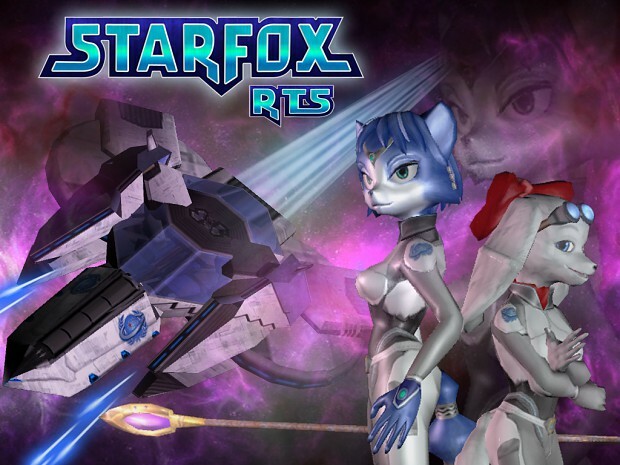 Are you saying all Starfox fans are furries? Nice try. More or less, judging by the fandom of the series. Hey, i loved lylat wars (star fox 64) as a kid and then star fox adventures and assault when i grew up. Well, I hope to see this SF: RTS game to be a Fully Developed Game. Not many Star Fox Games anymore. Hope that this will bring it back.